The coated Aluminum Sheet is ideal for producing aluminium composite materials. Mingtai Al. 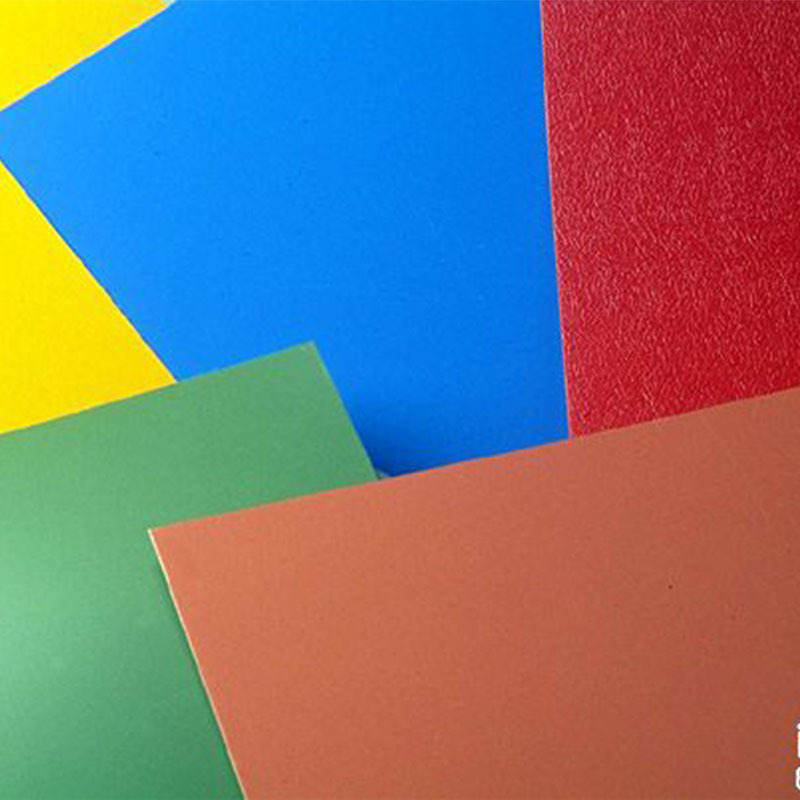 aluminium Sheet is coated with high quality fluororesin paint which offers good weather resistance. 1. Alloy: 1100, 1145, 1050, 1060, 1070, 3003, 3013, 3005, 3A21,4343,4045, 5052, 5082, 5083, 5086,6061,8011 etc. Remarks: Specific requirement of alloy, temper or specification can be discussed at your request. 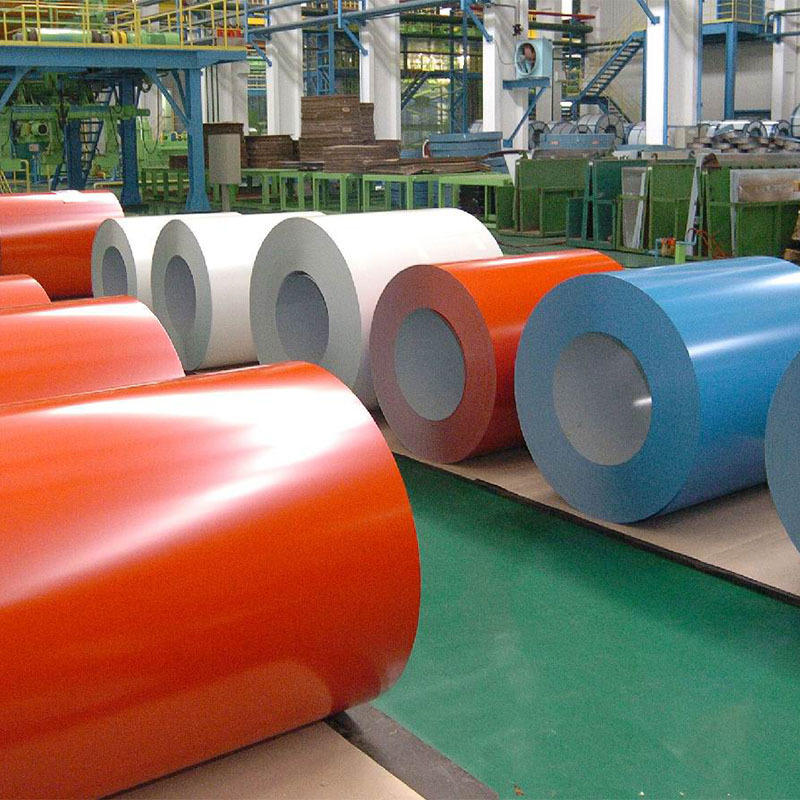 Mingtai aluminum is color coated aluminum coil for decoration roofing manufacturer supplier in China, specializing in the production of color coated aluminum coil for more than 20 years, to provide you with the color coated aluminum coil for decoration roofing price and quality services. Welcome to consult. 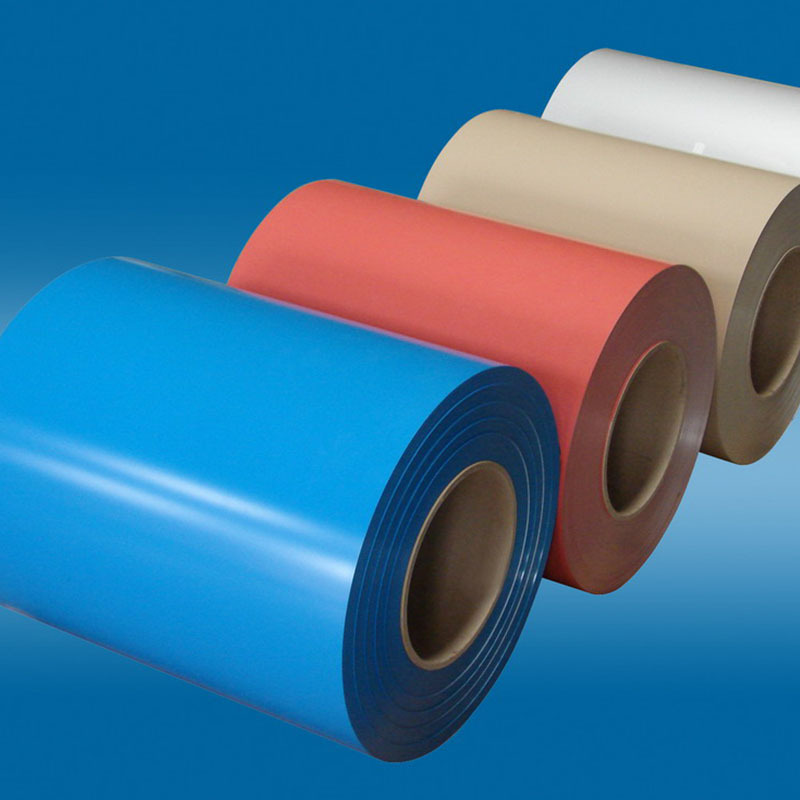 Looking for ideal Color Coated Aluminum Coil Manufacturer & supplier ? We have a wide selection at great prices to help you get creative. 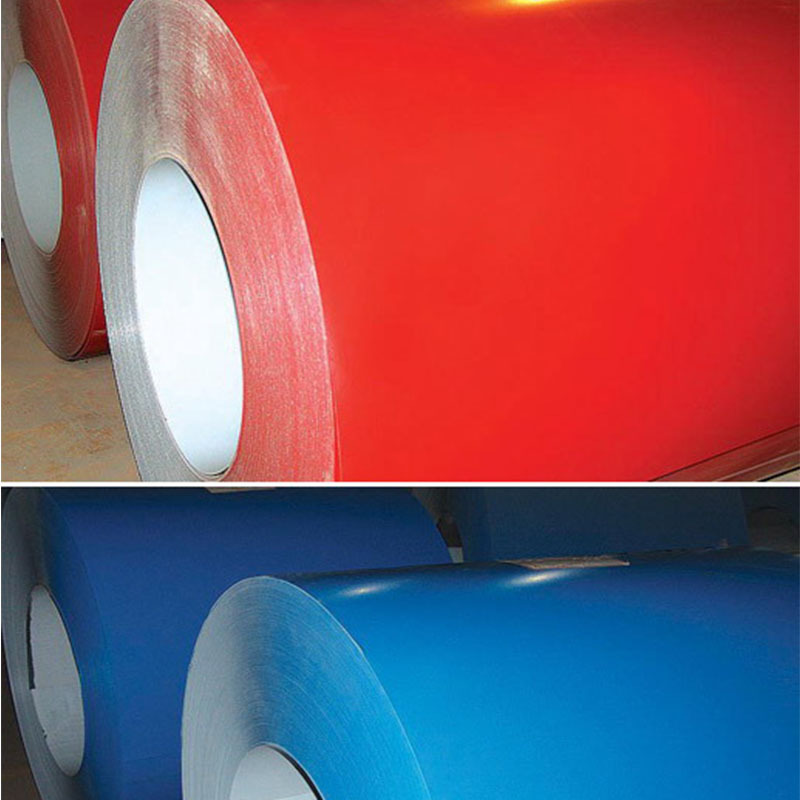 All the Coated Aluminium Coil are quality guaranteed. We are China Origin Factory of Decoration Roofing Aluminum. If you have any question, please feel free to contact us.